So in yesterday’s post I wrote about my favorite things and I realized I haven’t posted any outfit pictures featuring my beloved herringbone vest, which is seriously crazy because I wear it ALL.THE.TIME. Today is the day I correct this grave travesty! 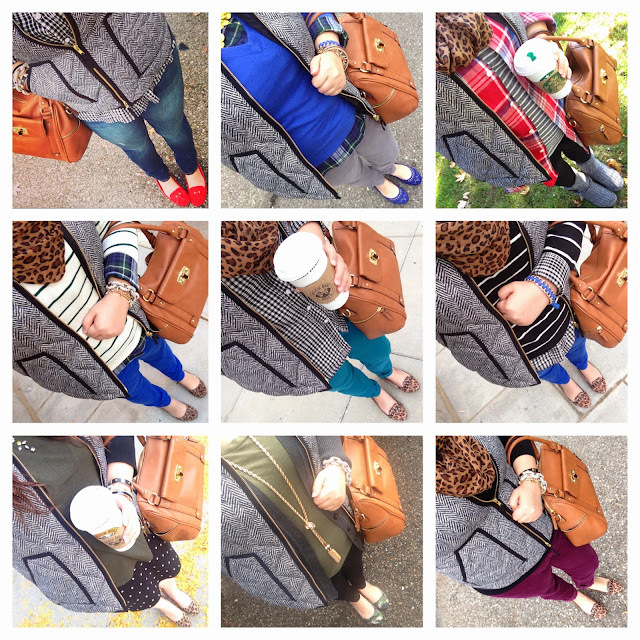 For today’s post, I wanted to do a quick compilation of photos from my iPhone and instagram showing how I have style this amazing piece so far and tomorrow I will have a full outfit post featuring the vest. 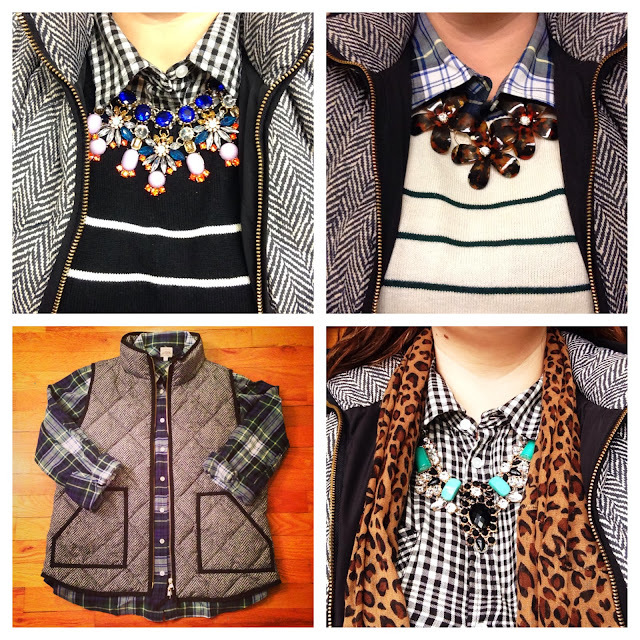 As you can probably tell from these photos, I am a huge fan of layering and mixing patterns, which is why this vest is so perfect for my personal style! You can also see that I definitely re-wear my clothing and accessories, I just can’t afford to buy new outfits every week, so I try to be creative and resourceful with what I have and the selective new pieces I add. 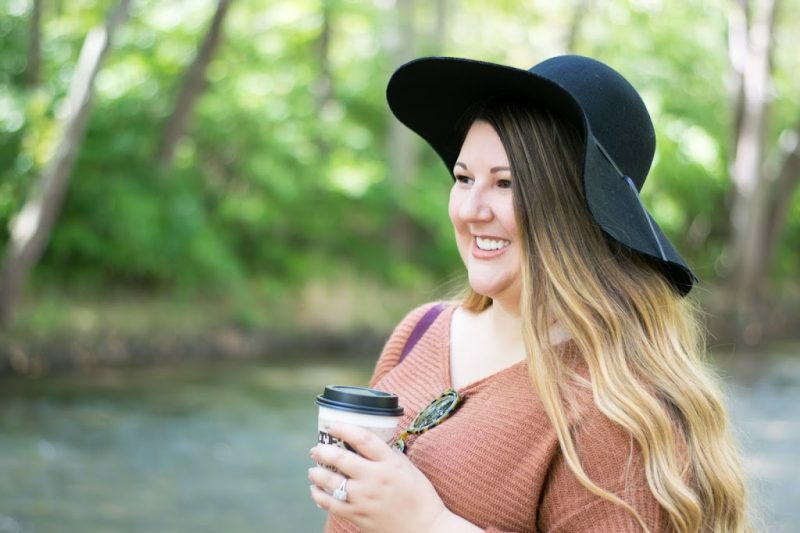 Getting the most out of my wardrobe is important to me and I hope I have inspired you to combine some pieces you may have otherwise thought not to. For more details on the items in these pictures, please check them out on instagram! 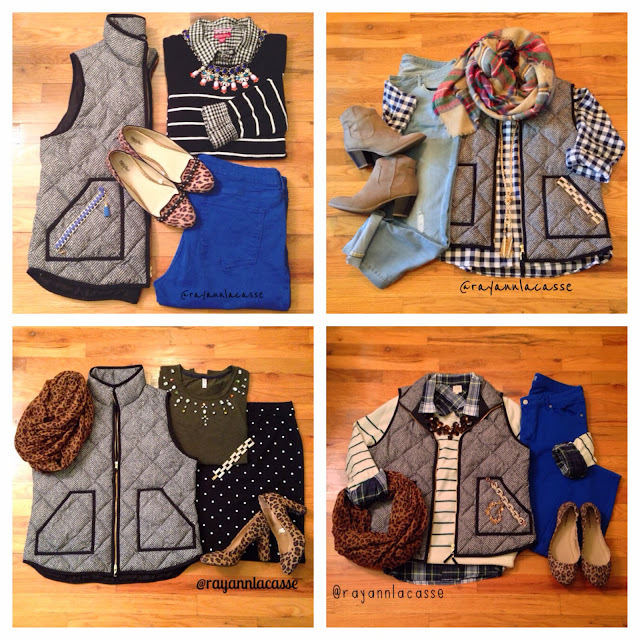 What’s your favorite way to style a vest this fall?